Jeff Horn listed in top 10 of Pound-for-Pound list? The pound-for-pound rankings are debatable for the most part, especially when we are talking about who the top fighters are. Andre Ward and Roman Gonzalez are frequently mentioned at the top of the echelon, while Gennady Golovkin, Terence Crawford, and Vasyl Lomachenko tend to be just behind them. 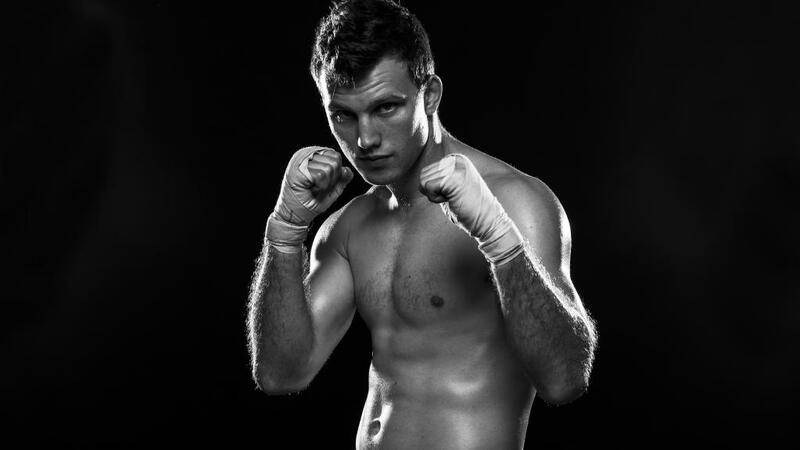 In July, Jeff Horn (17-0-1, 11 KO’s) scored a controversial unanimous decision victory over Manny Pacquiao to claim the WBO World welterweight title. Although he was the aggressor and showed determination throughout the fight, Horn was missing with a majority of his punches. Compubox statistics revealed that Pacquiao landed 182 out of 573 punches thrown (32%), whilst Horn connected on 92 of 625 thrown (15%). That doesn’t seem like a performance that is deserving of a world title, let alone a spot in the top 10 of the pound-for-pound rankings. Pacquiao was clearly not at his best, but there was also a missed knockdown in the eighth round that changed the outcome of the fight, and he nearly stopped Horn in the following round. It’s even more befuddling that WBA World welterweight titlist, Keith Thurman (28-0, 22 KO’s), is ranked below the Aussie (10th), despite victories over two former world champions in Shawn Porter and Danny Garcia. To boot, Horn is ranked 11 spots higher than Roman ‘Chocolatito’ Gonzalez (46-1, 38 KO’s), who is coming off a controversial loss to WBC World super flyweight champion, Wisaksil Wangek, in March. Horn is no pushover. He comes to fight and exemplifies tremendous heart, but ranking him in the top 10 of the pound-for-pound rankings is laughable and disrespectful to those that are deserving.